On June 20, 2018, at Hue University, Dr.Do Thi Xuan Dung, Vice President of Hue University and Assoc.Prof.Dr.Chao Inyai, President of Loei Rajabhat University, Thailand, signed the new 5-year Memorandum of Cooperation (MOC) after 5 years of successful cooperation (2013 - 2018) in the presence of two universities' departments for international cooperation, departments for academic affairs and departments for student affairs and the staffs directly involved in the program. 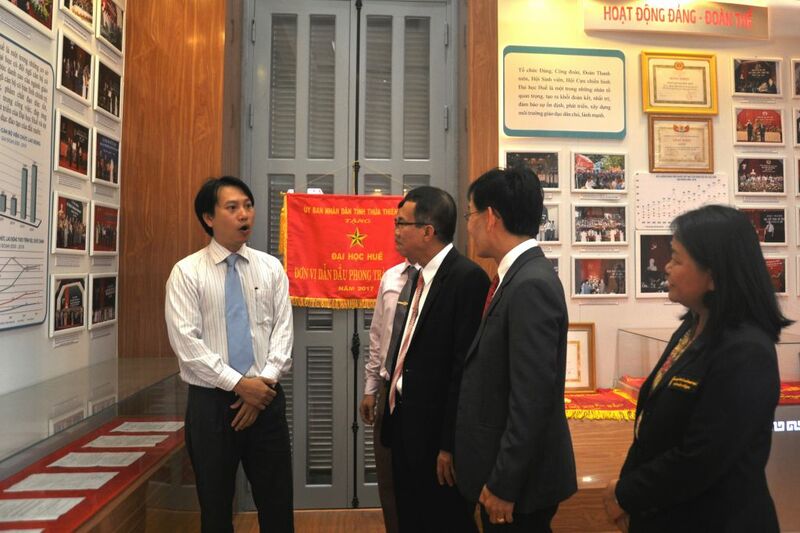 Dr.Do Thi Xuan Dung, Vice President of Hue University and Assoc.Prof.Dr.Chao Inyai, President of Loei Rajabhat University, both recognized the success of the cooperation activities of the two universities. Dr.Do Thi Xuan Dung expressed her hope that cooperation in the past 5 years will be continued, more success will be achieved. Assoc.Prof.Dr.Chao Inyai informed that Loei Rajabhat University sends students to five foreign countries each year, including Vietnam. For 5 consecutive years, students have been sent to Hue University. On their return, the students must report their courses abroad in the form of questionnaires and oral presentations to a professional panel. The students' feedback on the language and culture course at Hue University is very good. 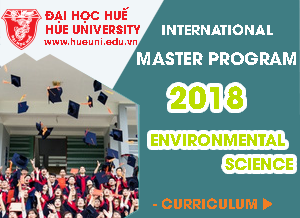 Loei Rajabhat University students are highly evaluated by the teaching staff of Hue University for their disciplined, dynamic and friendly attitude. Loei Rajabhat is a public university, established on September 29th 1973, situated in an area called “Thung Khum Thong”, Thailand. Loei Rajabhat is a multidisciplinary university with five faculties including Education, Humanities and Social Sciences, Science and Technology, Management Science, and Industrial Technology and service centers.